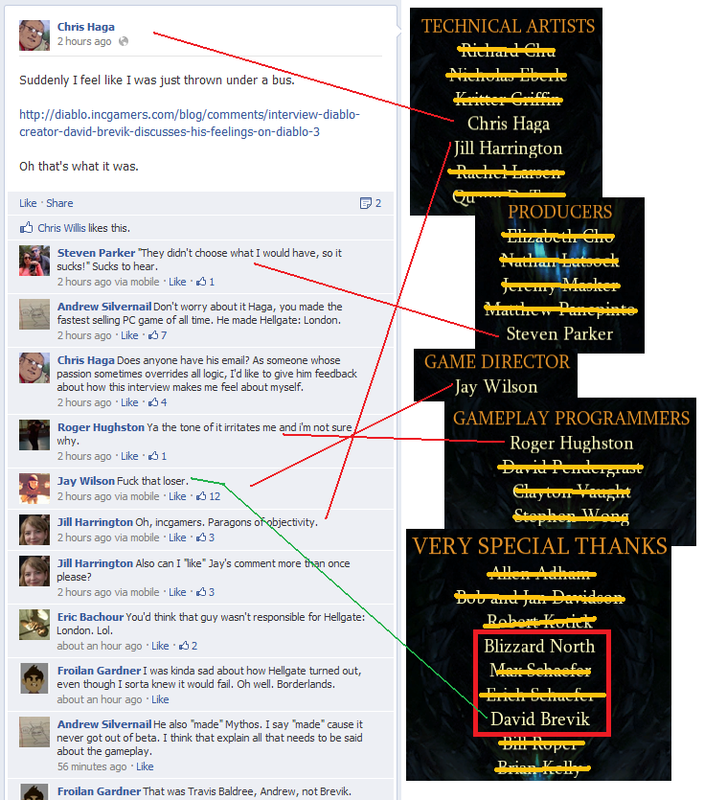 Master of World of Warcraft : Blizzard taking close-mindedness to the next level? Blizzard taking close-mindedness to the next level? As probably all of you know, since release of Diablo 3 and even earlier since announcement of Mists of Pandaria - blizzard is having big issues with taking criticism. Jay Wilson, Chris Metzen and other blizzard workers are constantly trying to convince us that their semi-good ideas are brilliant and that we will love them eventually no matter what we're saying. This is not the way professional should act, and its very sad that long year game developers company not only can't take criticism from their own customers / fans, but also from the other game developers.